Home / News / Philippines / Is this the alleged Jim Paredes video scandal? Is this the alleged Jim Paredes video scandal? It was close to twelve and we were barraged with tons of questions in our inbox asking for the link of the video of the alleged Jim Paredes scandal. We were obviously hesitant to believe any of it- you know, social media is a sewerage-so we shrugged them off and just went to sleep before midnight. It's Sunday after all and everyone deserves a good, long sleep. BUT what happened this morning was quite interesting. People have actually sent links to the alleged video of Jim Paredes. And we were able to see the very disturbing video. 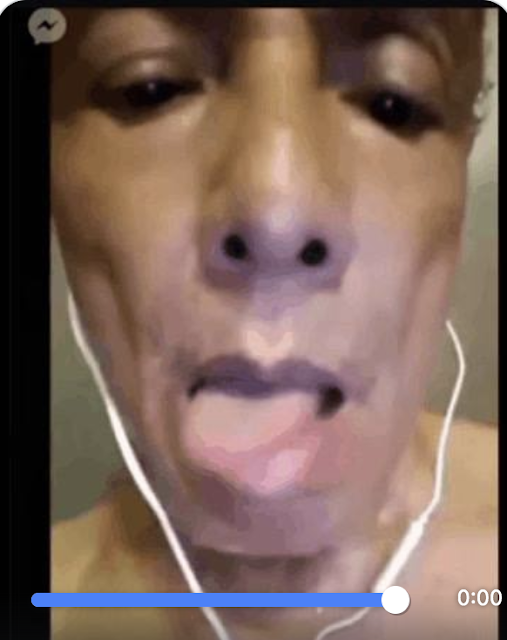 Here's a screengrab from the alleged Jim Paredes video scandal. While the video is only a few seconds long. 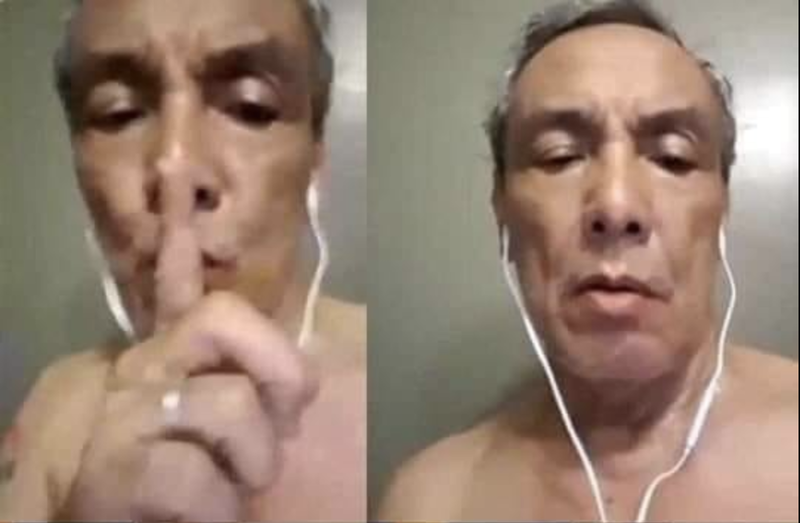 While we're not entirely sure if it was Jim Paredes, the resemblance of the man in the video to Jim Paredes is uncanny. Many netizens are convinced that it was indeed Jim Paredes, though. As expected, scores of memes flooded the Philippine social media mocking Jim Paredes. Do you think it was indeed Jim Paredes? YOU MAY WATCH THE VIDEO HERE: CLICK THIS LINK - Judge it yourself.